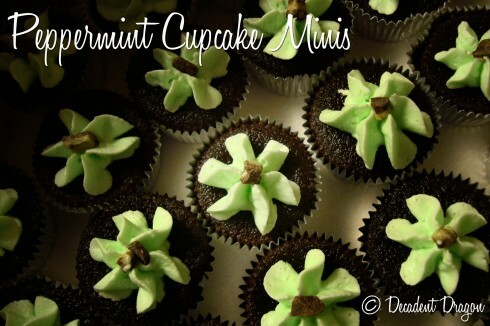 These are moist, tender little cupcake morsels packed with chocolate flavor. 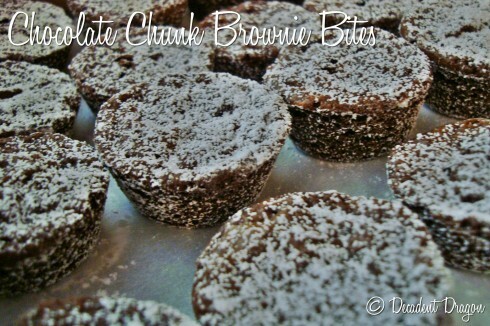 Oh yes, and these happen to be vegan chocolate cupcakes! Pair them with your favorite vegan (or non-vegan) icing for a decidedly decadent treat. I made these little cupcakes with a fair amount of trepidation. Cake without eggs? How unnatural! Would they be terribly dry? 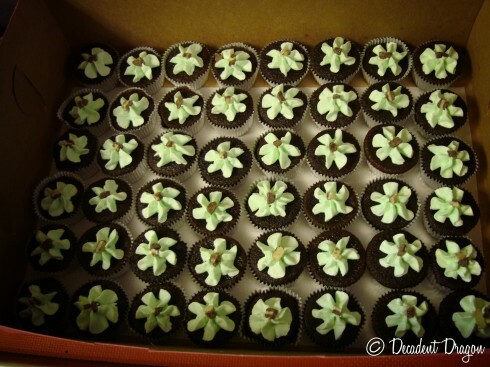 Would the cupcakes fail to rise and instead resemble brown hockey pucks? I took the plunge with my vegan neighbor coming to dinner. I was prepared to grab my car keys and run to Whole Foods for a vegan dessert if they were a flop. Color me surprised when the cupcakes emerged from the oven looking just like…cupcakes. Disbelieving, I quickly grabbed one and pulled its steaming little body apart for a taste test. Tender, check; moist, check; fully-leavened, check. In fact, I loved these cupcakes so much I barely managed a picture before we devoured them. Pre-heat oven to 375F. Prepare your pan with cupcake liners. Combine flour, cocoa, baking soda, salt and sugar in large mixing bowl. Mix to combine. In a measuring bowl, combine vegetable oil, water or coffee and vanilla extract. Add liquid mixture to your dry ingredients. Mix batter until smooth (around 1-2 minutes by hand). Add the vinegar and stir quickly to combine. Stir just until the vinegar is evenly distributed. You’ll see the vinegar reacting and forming bubbles with the baking soda. 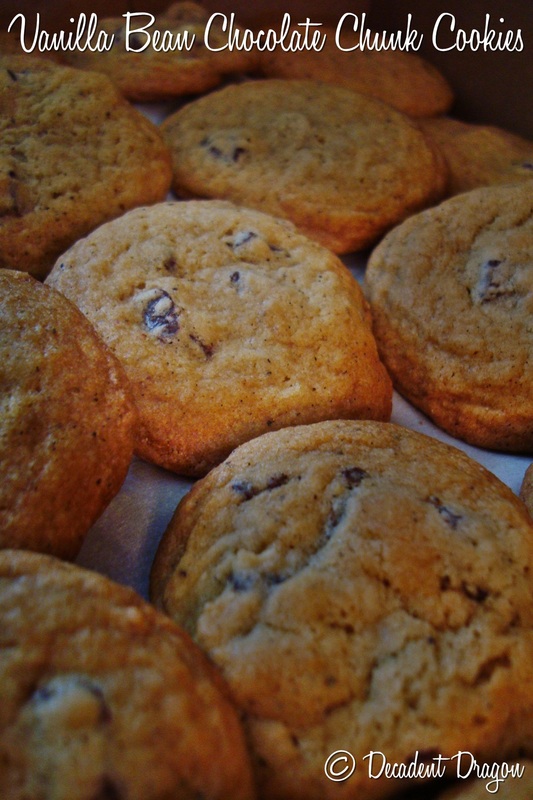 You don’t want to let too much of that leavening reaction escape. Pour your batter into your cupcake tins. Bake 10-12 minutes. Test for doneness around 10 minutes with a toothpick – it will come out clean when the cupcakes are cooked. Let your cupcakes cool in the pan on a wire rack. Beat the vegan margarine and shortening together on medium speed with your mixer until fully combined and fluffy (around 3-5 minutes). Turn the mixer off and add 3.5 cups of powdered sugar. Turn the mixer on low until the powdered sugar has been incorporated, then increase the speed to medium and beat until well combined (about 4 more minutes). Add vanilla extract and milk, if needed. Mix another 2 minutes. Tips: I like to beat the heck out of shortening based frosting as I find it improves the mouth-feel (less gritty/greasy). 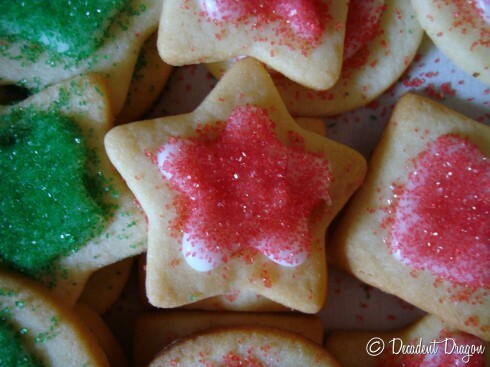 If you prefer your icing less sweet, you may want to add the sugar in stages until you reach your desired sweetness. Dissolving a little salt with the liquids can draw back the sweetness somewhat, too. To Make Passionfruit Icing: Instead of vanilla extract, add 3-4 tbsp of passionfruit puree (I get mine from the frozen section of Mexican markets in the bay area). 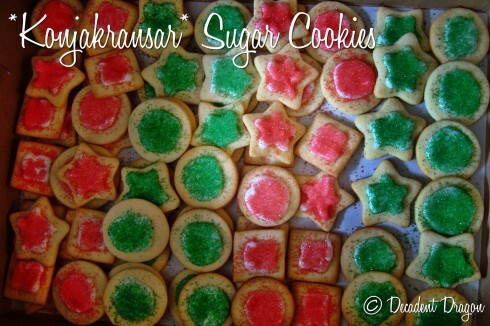 You will not need to add the milk as the puree will thin the icing. Optional: top the cupcake with Valrhona Dark Chocolate Pearls. My new friends at Empire Vintage in Palo Alto are hosting a Tacky Sweater Party this evening, complete with a DIY-photo booth, hot cocoa and lots of mini cookies provided by Decadent Dragon Bakery. Yay – that’s me! I was thrilled to get Empire Vintage’s call for goodies for their party. Ugly Sweater parties are this new phenomenon embracing the tacky holiday sweater. Or maybe it’s just an excuse to have another party and hit the egg nog? Either way, Empire Vintage has got you covered! 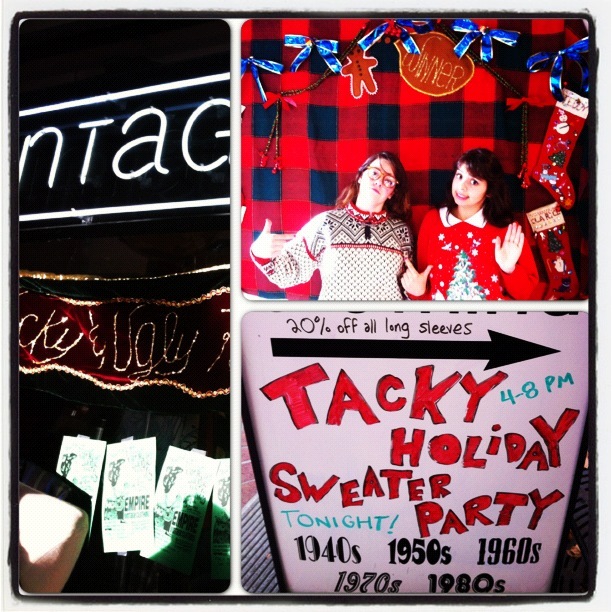 For the party, Empire Vintage was looking for mini holiday-themed goodies. Below are some photos of what we provided. 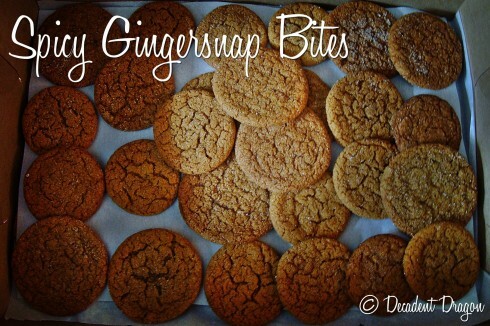 You’ll be seeing a number of these recipes on the blog (once I get to them). 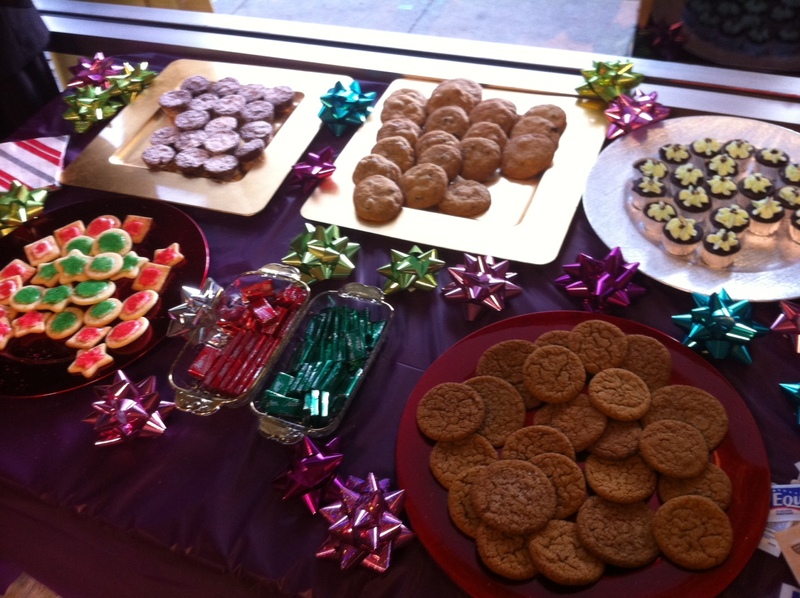 For now, you can stop by Empire tonight and enjoy the treats and awesome clothing! If I get my hands on some, I’ll post photos of the event. (I did, see below!) Good luck, Empire Vintage! Update: Empire Vintage let me know the party went very well! Below are a couple photos from the party. 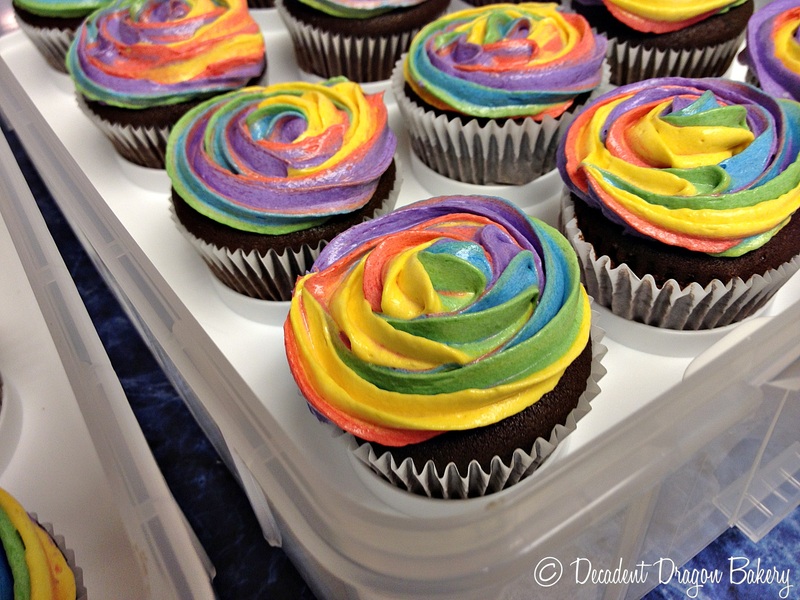 Rainbow Cupcakes are back this week. 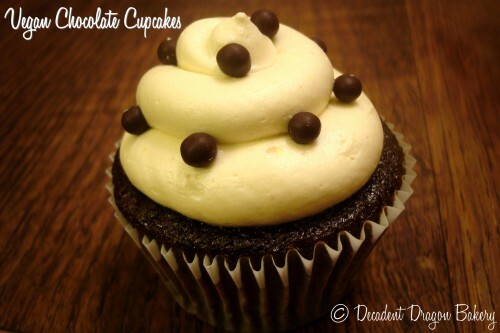 The photo above is my Cream Cheese Buttercream Cocoa Cupcake. I had the honor of baking these cupcakes for a very special birthday girl. She was celebrating her birthday with a scary movie party. Exciting! I’m by no means the inventor of the rainbow cupcake but I am proud of my technique. 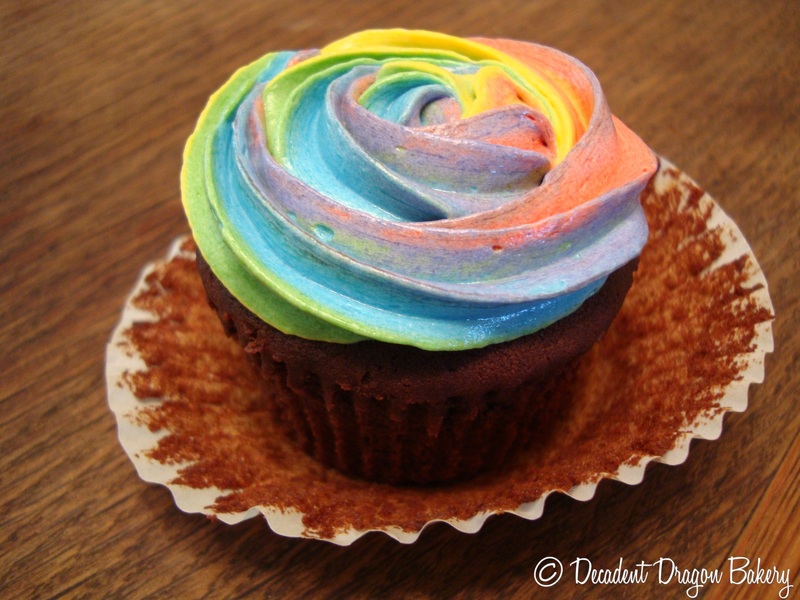 There are multiple paths to the rainbow-frosted cupcake, which I’ve outlined below. I riffed on Option #3 below. First, I made a large batch of butter cream frosting, then separated it into five (5) bowls. Next, I colored each bowl of icing with gel food coloring. Once all bowls were colored to my liking, I prepared a single pastry bag fitted with a 1M Wilton tip. Instead of layering the frosting colors one on top of the other, I layered them side by side into the pastry bag. This created more separation between the colors when swirled than the layered technique, which I prefer. But note that this technique can be challenging. 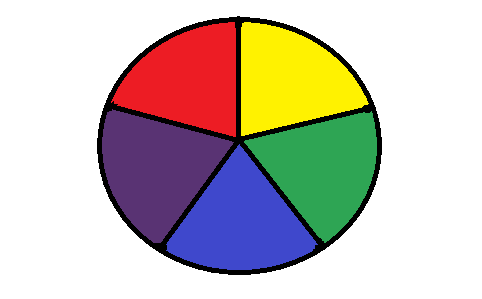 It may be difficult to get all colors equally situated in the bag. I found it easiest to hold the bag at an angle to the ground (nearly perpendicular) and then spoon the colors in, rotating the bag between colors. You may need to use your spoon to force some colors of icing down into the bottom of the bag. Ideally, all colors will meet near the bottom of the bag. 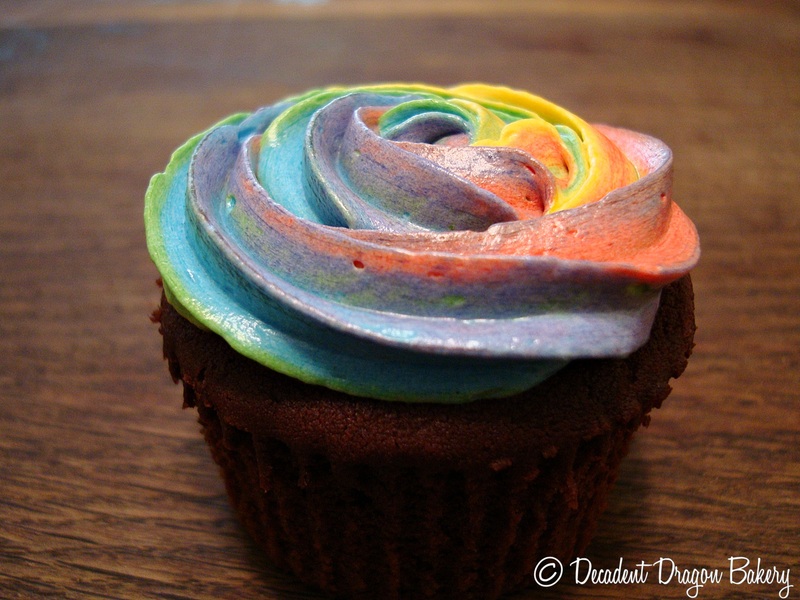 And luckily, rainbow icing is forgiving! This technique yields clean lines and looks great for a multi-colored icing. With this technique, you individually color your icings, place them separately in pastry bags and then place those filled pastry bags in a larger empty bag fitted with your tip. For a rainbow icing, my personal belief is that it’s too wasteful of bags. However, I’m sure it looks great. “Paint the Bag Technique” A simplified version. Paint the inside of a large pastry bag with your food coloring. Then, fill the bag with white icing and pipe. Very straightforward. But it does produce a different icing effect. Up to you whether you like it. “Individually Color & Layer Technique” With this, you divide your white frosting into multiple bowls and color them separately with food dye. Then, you take one large pastry bag and individually layer the icing on top in layers (like geological strata??). This yields a beautiful true rainbow result. Whether you choose any of the listed techniques, or create your own, just remember to have fun! And send me photos – I’d love to see what you create.